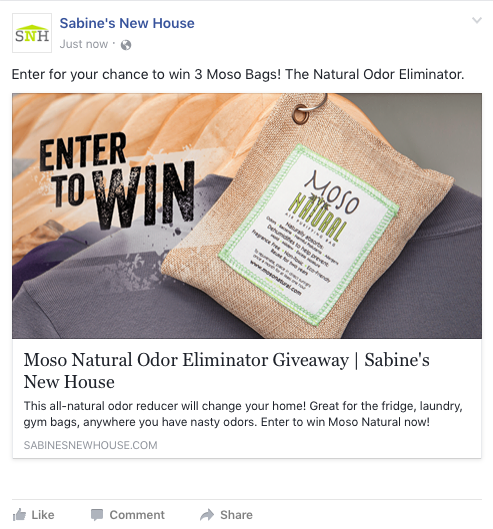 Sabine’s New House is always looking for innovative products and brand partners. Today more than ever, utilizing influencers like Sabine H. Schoenberg is key for brands to effectively reach new audiences and potential consumers. We work with brands both big and small that have a passion for smart, healthy, and green home innovations. Want to discuss your ideas? Reach out, we’re always open to fresh ideas that drive great awareness and engagement. Need some ideas? Here are just a few ways you can collaborate with Sabine’s New House to deliver your message. Work with our editorial team to provide valuable product information that can then be shared across various digital channels. It’s a passive way to deliver your message and because it’s coming from Sabine’s New House, consumers will see it as more trustworthy and meaningful. A great tool to build an email database and get some attention on social media. 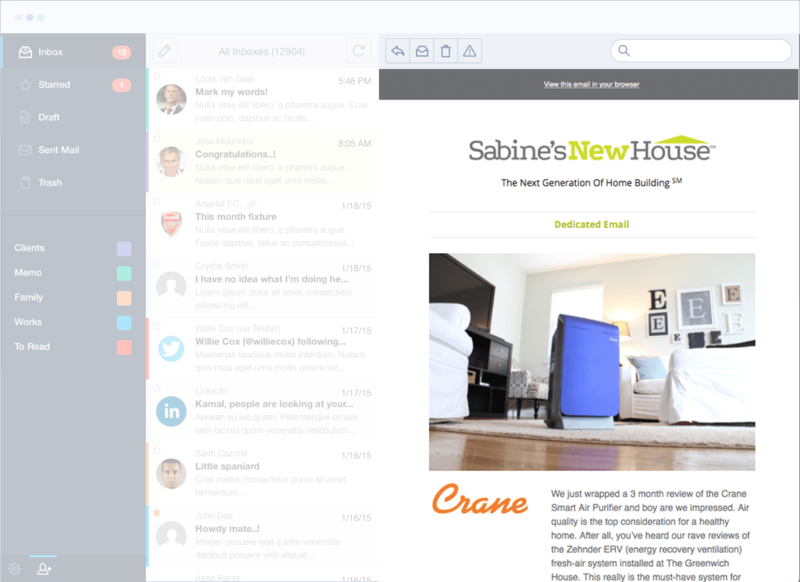 Work with Sabine’s New House to not only grow awareness of your product or service, but build your customer database at the same time. We’ll provide you with a complete list of all entrants with terms that allow you to use the list for email marketing purposes. Video content is everything these days and the production team from Sabine’s New House can work with you to create a piece that is informative and engages with your target audience. 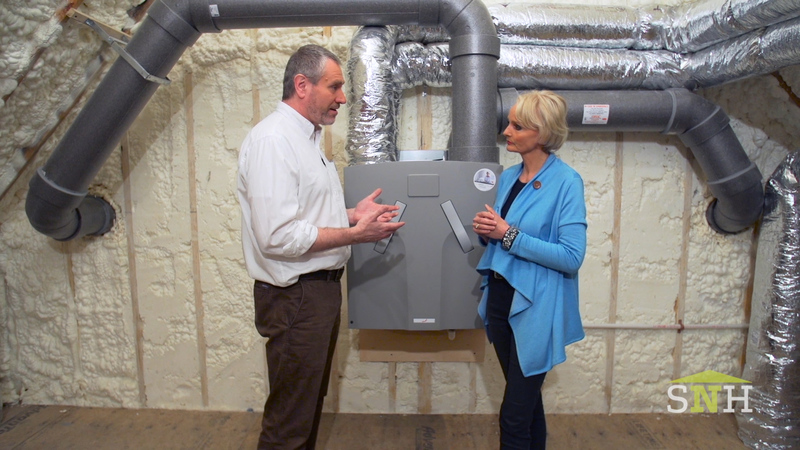 Want to do a tour of your showroom with Sabine? Maybe you have a new innovation you want to feature. Want to get really interactive? We have the tools to broadcast your sponsored video via Facebook and YouTube Live. With over 25,000 builders, designers, architects, and consumers on our email list, its a niche audience that is waiting for the latest information on smart, healthy and green home building. When you sponsor an email blast, your message is delivered under the Sabine’s New House name, right to the inbox of our subscribers. Leverage our database of over 450 reporters across the country that are talking about smart, healthy, and green home innovations. We’ll work with you to create a press article that will maximize attention. Once our contacts have had a chance to write about your innovation we’ll blast the article through our wire service which typically gets well over 250 pickups across the country and around the globe. Planning a company event? Need some first hand insight into what’s happening in smart, healthy, and green home innovations? 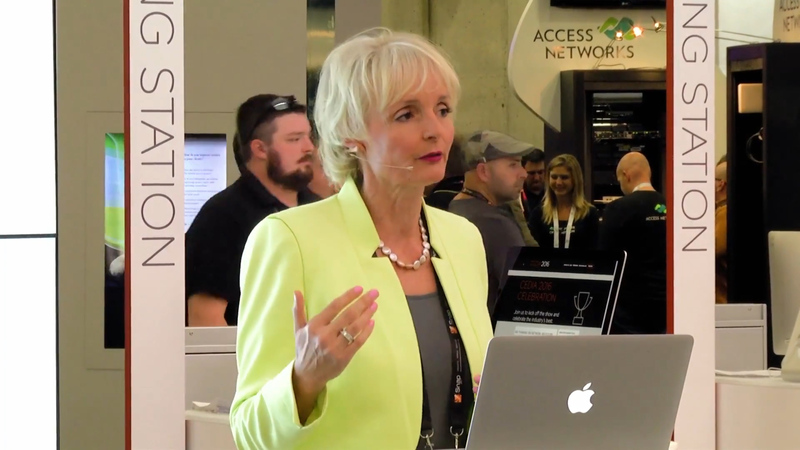 Sabine is available for speaking engagements across the U.S. and most recently provided a session for CEDIA’s conference in Dallas, TX. Your marketing needs are as unique as your innovation, reach out to create a campaign that is tailored to your needs and desired outcomes.